We will add the park boundary shortly! 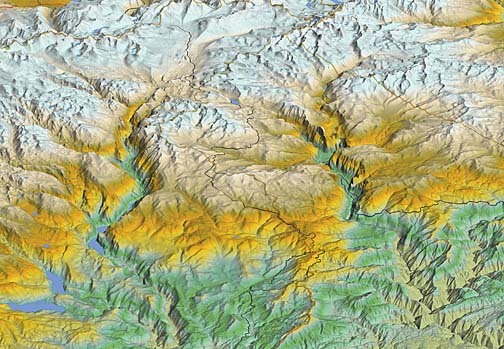 To view a full size Yosemite National Park, California (Oblique) map (1.8 MB PDF), click here. You need to have Adobe® Reader® installed to view this file.